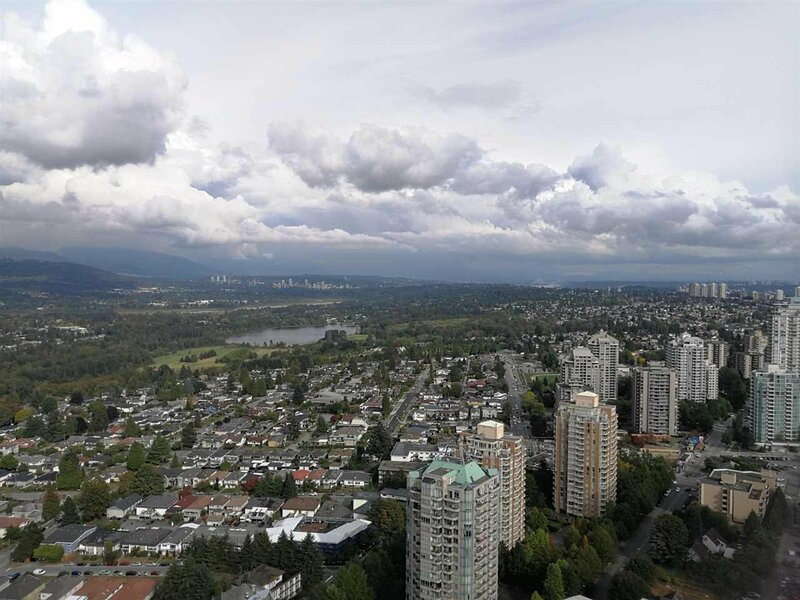 Most sought after landmark in downtown Burnaby. 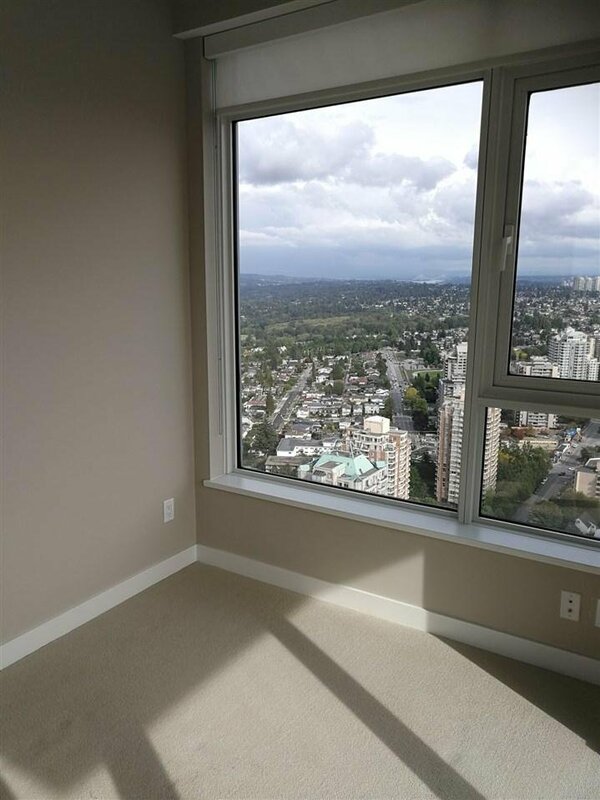 Unobstructed breath taking view of deer lake, ocean, mountain and city. 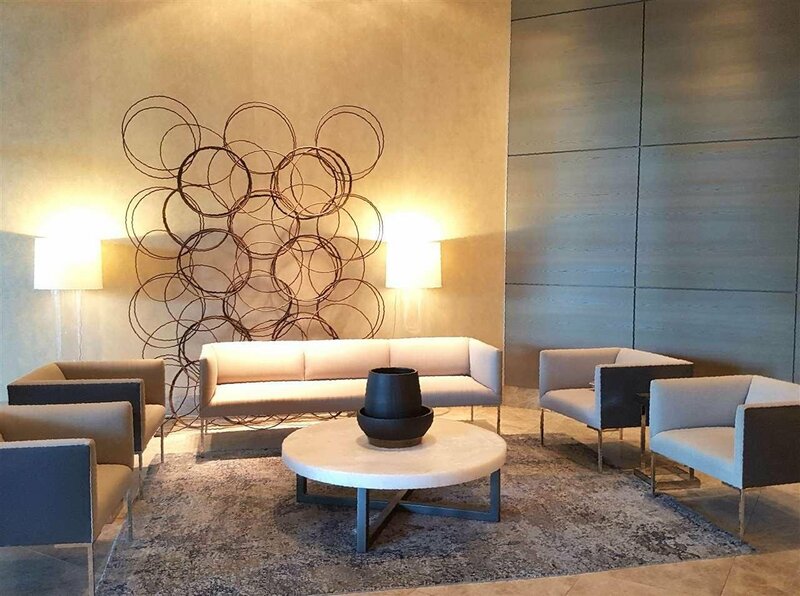 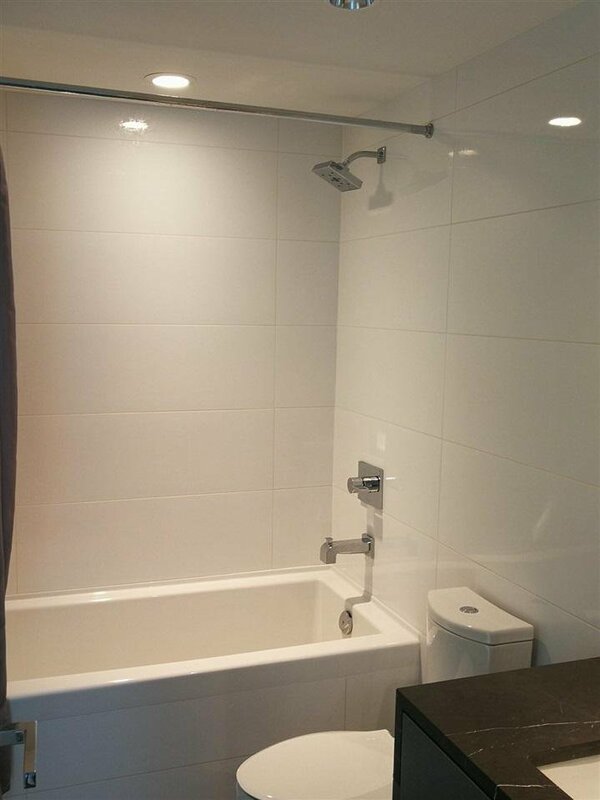 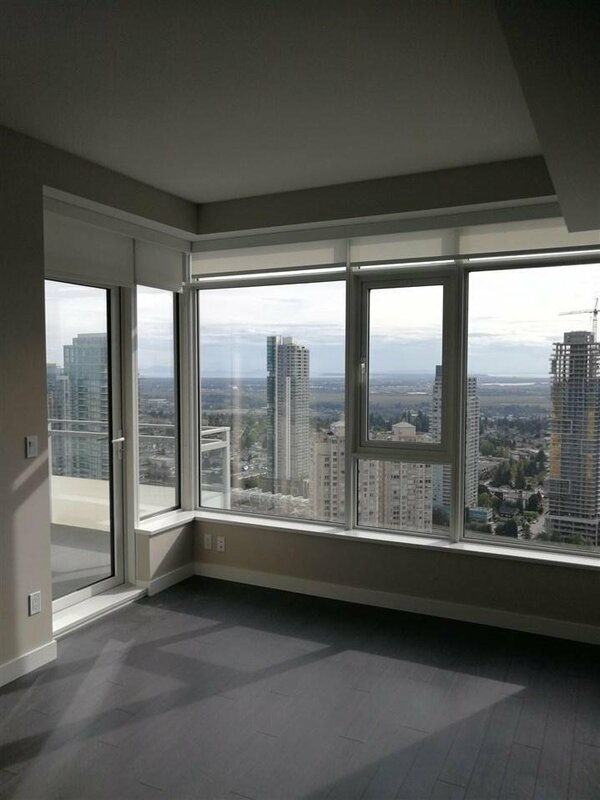 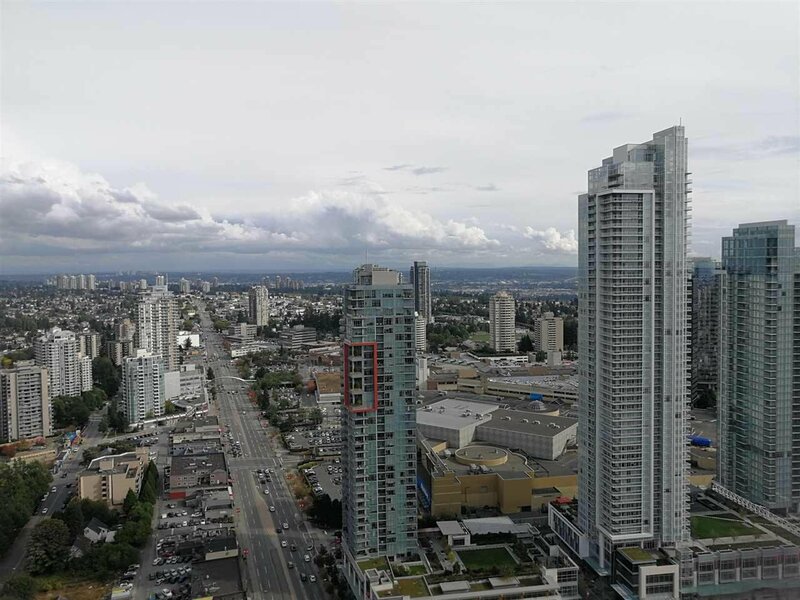 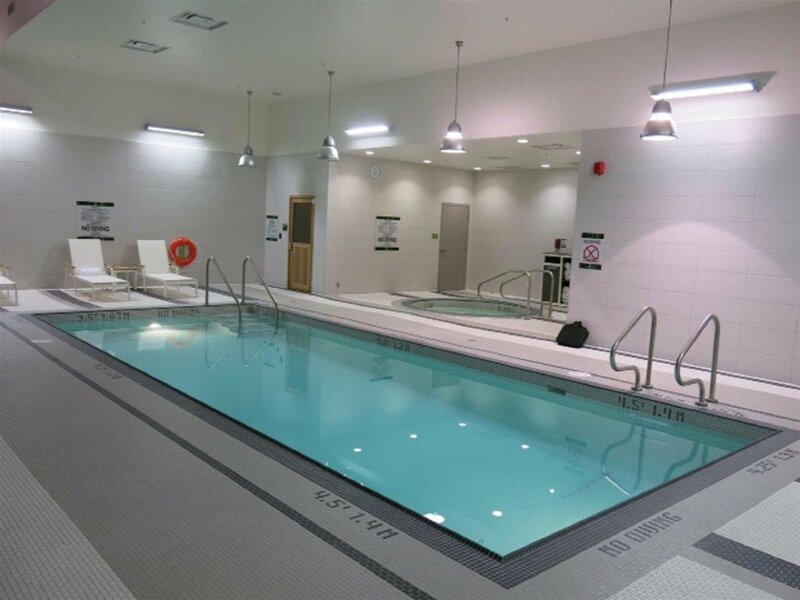 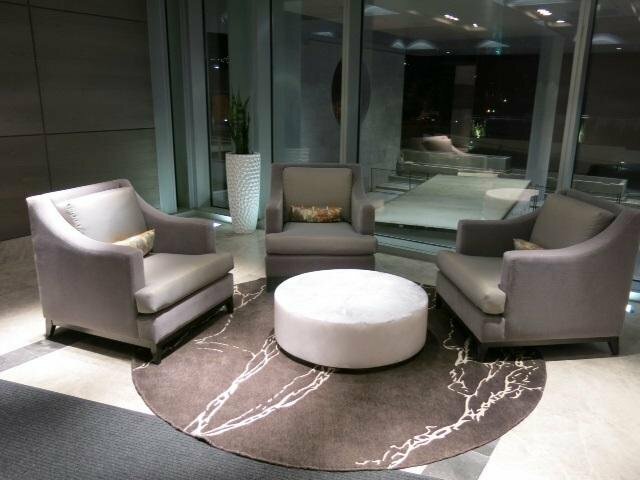 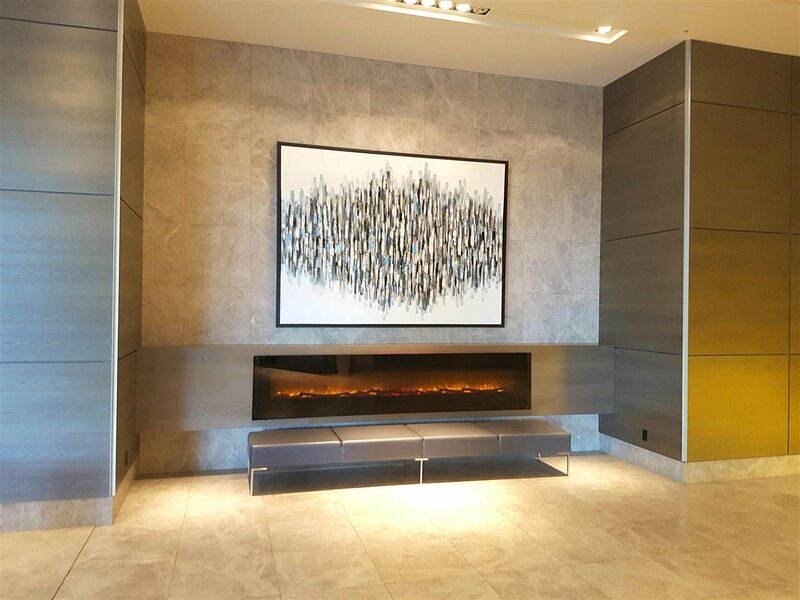 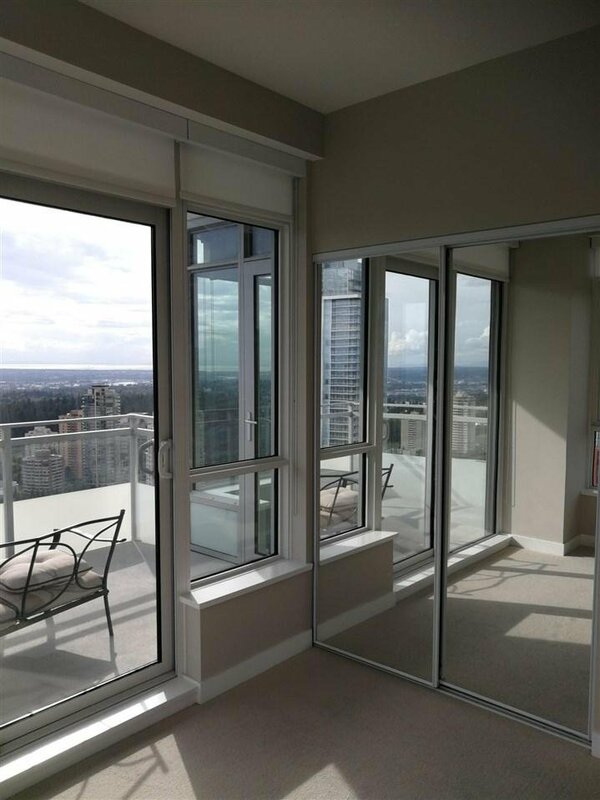 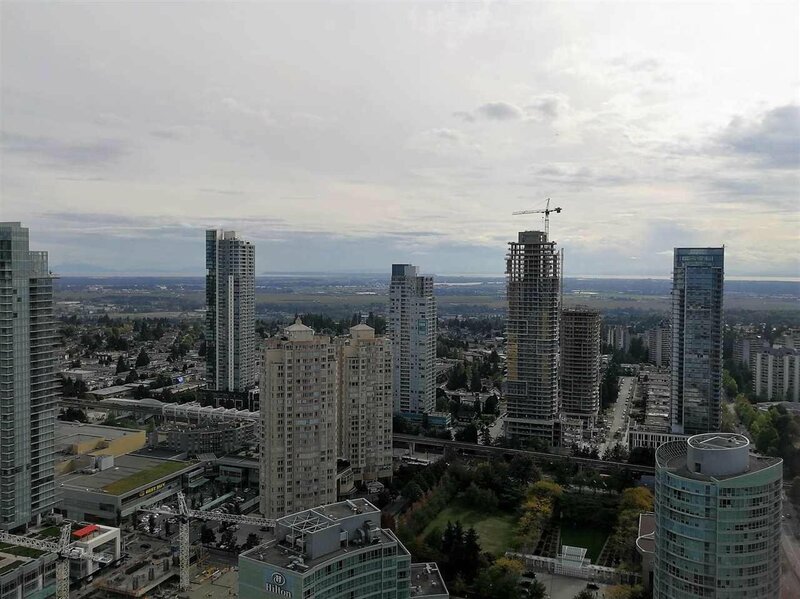 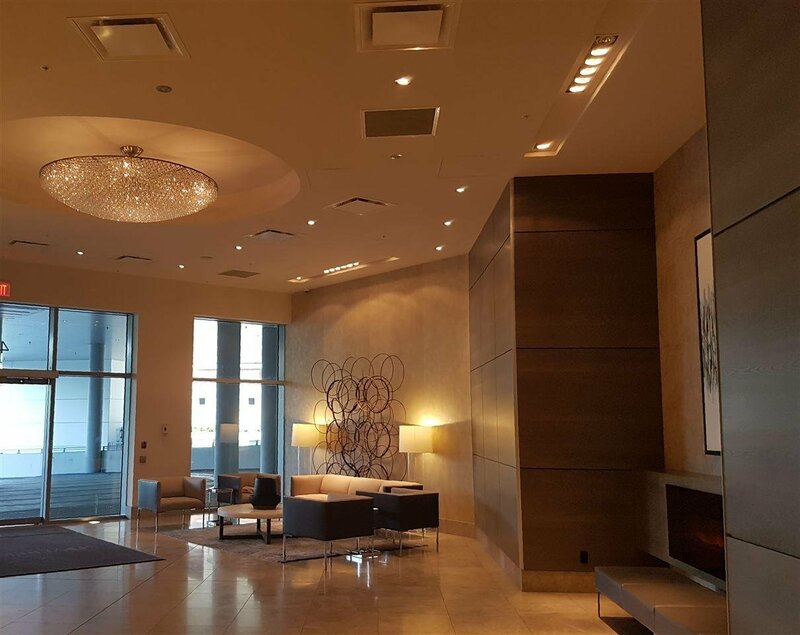 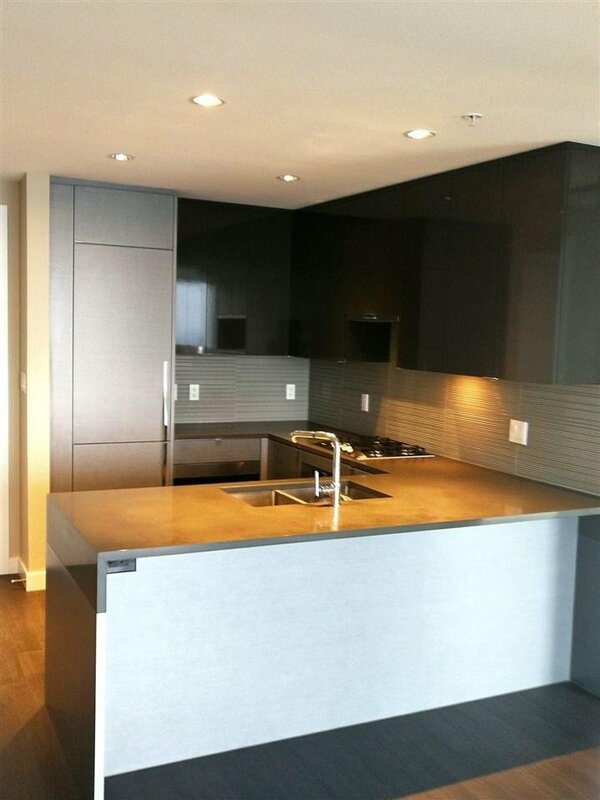 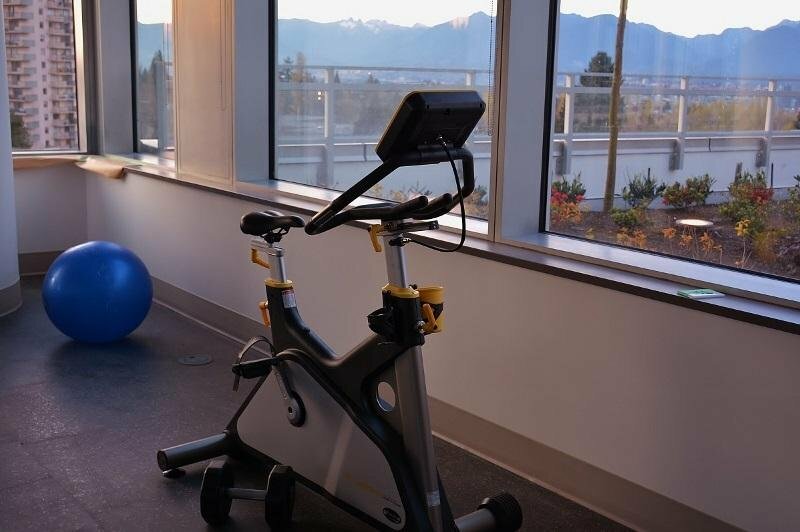 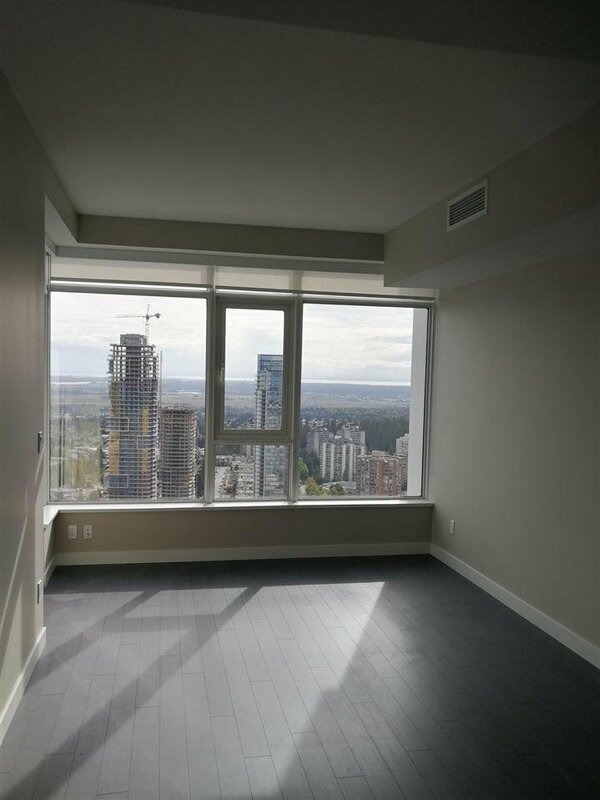 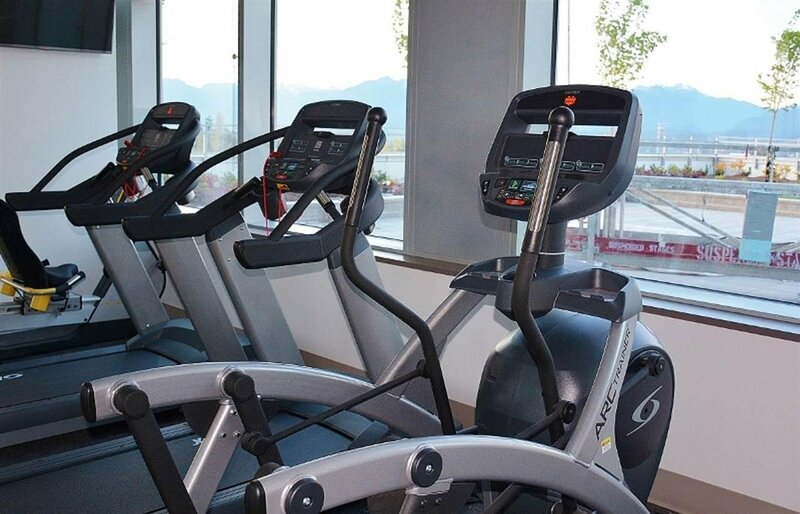 This prestigious tower sits atop an international hotel, good life fitness, and prime retails in the heart of metrotown. 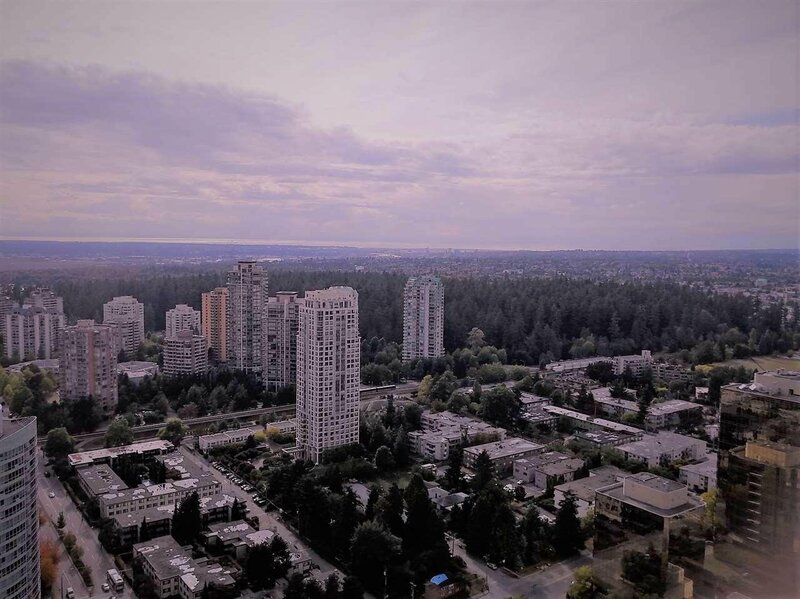 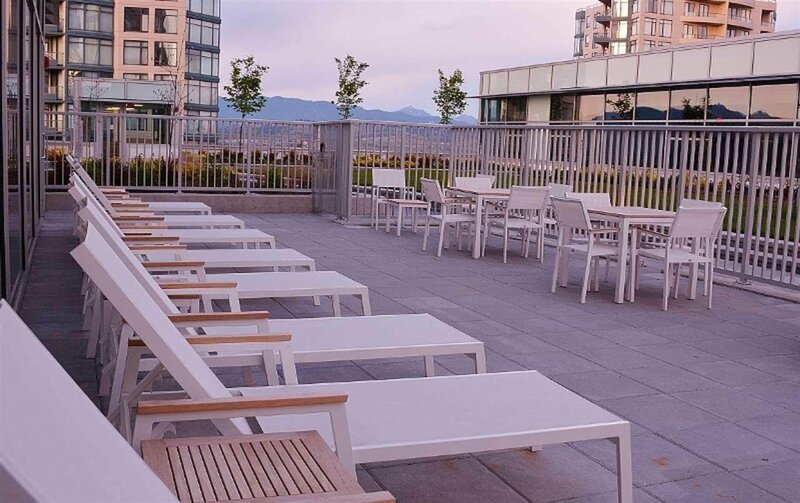 "Sovereign" is the ultimate convenience, located just across from Shopping's, and steps away from public transits and metrotown sky train station. 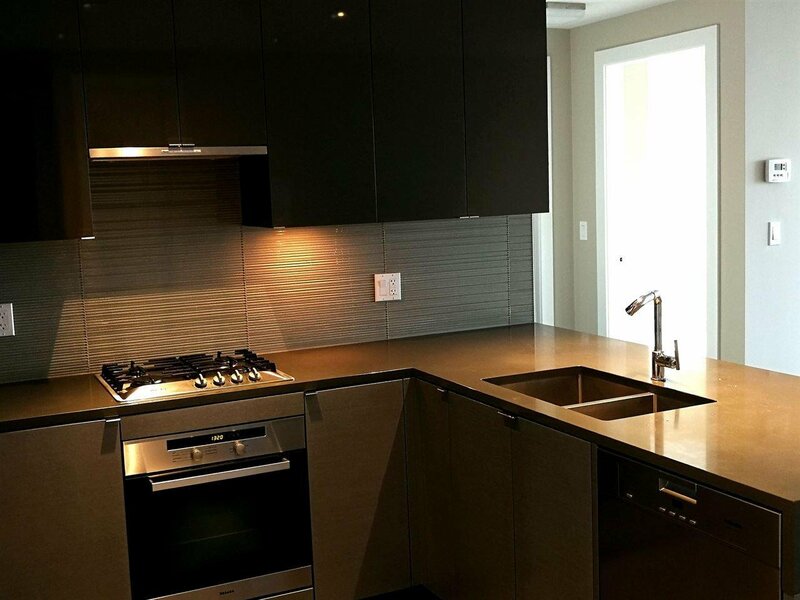 The ultimate in luxury with Miele Kitchen appliance package and Kohler fixtures package, exclusive amenities, full time concierge and 24/7 security personnel's.